The last thing you want to have happen while on your dream Alaskan yacht vacation is to get sea sick. There is nothing worse than seeing everyone else feeling great and having fun, while you're stuck feeling miserable. It doesn't have to be this way though. We have some helpful suggestions that will work to relieve the symptoms ad get your back to enjoying your Alaska adventure in no time! We want you to have fun and enjoy your vacation. So we take every precaution to ensure that you won't get sea sick. 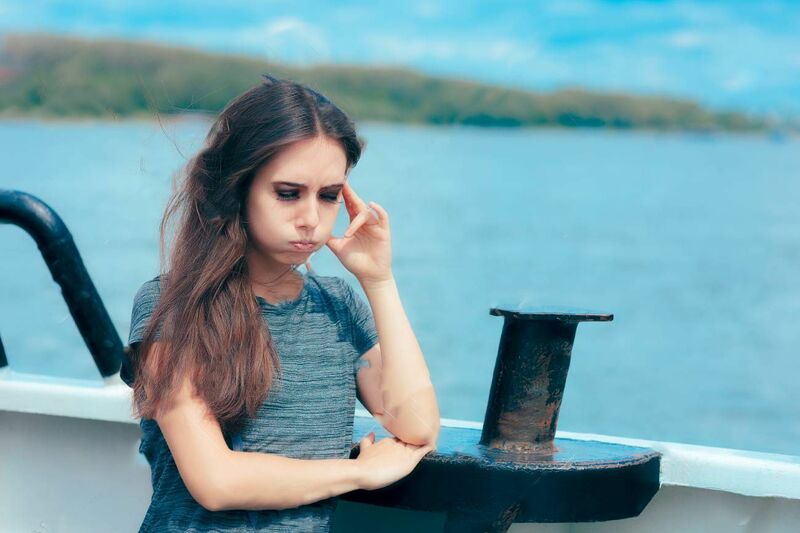 We pride ourselves on having prevented even the most sea sick prone, not have one instance of sickness while on our charters. Our captain knows what it's like to get sea sick. So he understands and takes every precaution while maneuvering to ensure the smoothest ride. We try to avoid travelling on bad weather days. This helps limit the risk of getting sick while underway. Our yacht is equipped with anti roll stabilizers. These make for an extremely smooth ride. Less rolling means less getting sick. This one might sound a little hokey, but trust us. 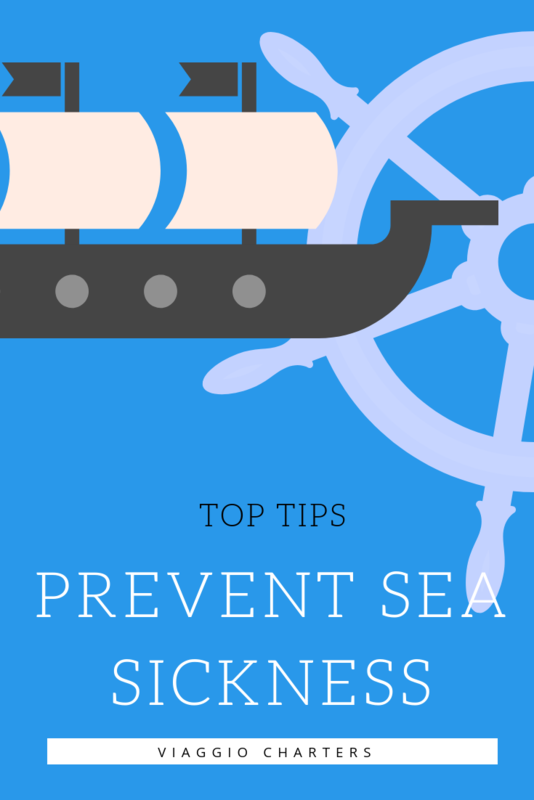 Tell yourself before you get on board that you will not get sea sick. Make yourself believe it. 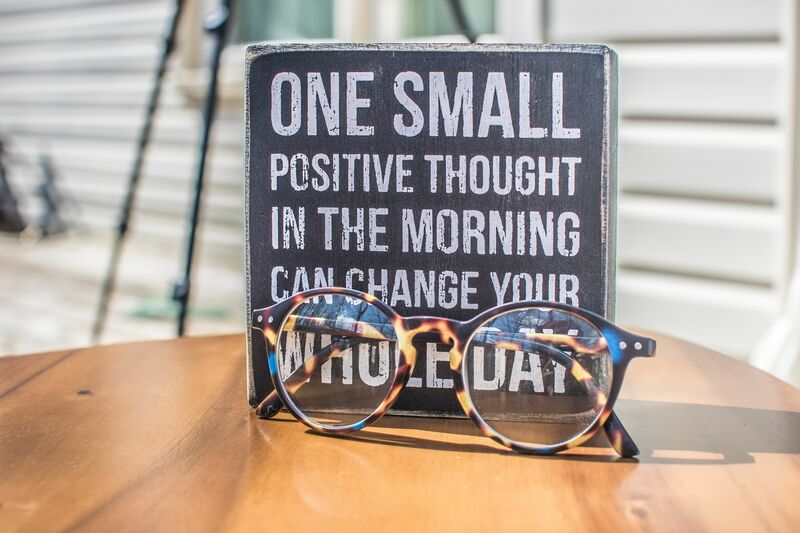 Don't just say it, and then negate it in your own thoughts. This can go a long way towards preventing the symptoms or at lest reducing their severity. 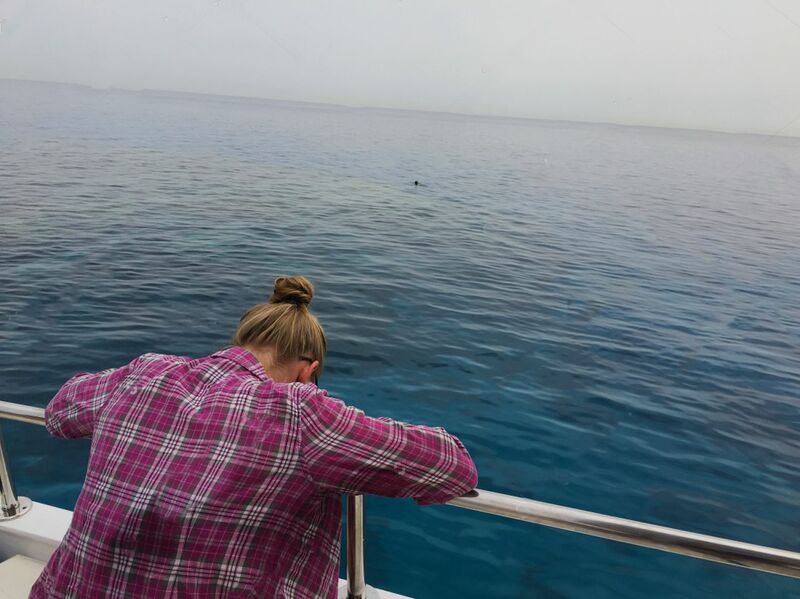 When you are sea sick, your mind is struggling to process what you are seeing. So you see the vessel moving at one speed and direction. Then the water is moving in a completely different speed and direction. Your mind is struggling to compile and process this information. The response is to make you sick to your stomach and vomit. To combat this, focus on one stationary object. Many people will look out at the horizon. The trick is to find a stable place to sit with good visibility and look out, not down. Strong smells whether they are good or bad are going to make things worse. So try to get some fresh air to help calm the rest of your senses. Sometimes when one person starts feeling sick, it makes others start to feel sick also. If you know that you are prone to getting sick, avoid being around others who are already feeling sick. Sometimes foods that are especially high in fat will cause you to feel more nauseous. You should also avoid really sugary foods. It doesn't work for everyone, but the repetitive action of chewing can be calming for some people. Some people like ginger snaps or a dry cracker, such as saltines. The worst thing you can do when not feeling well is to add alcohol to the problem. Too much alcohol on its own will make you sick. So its best to save the drinking until you feel better. Before you head out on your yacht charter, pick up some essential oils. Then when you start to feel sick, place a drop or two behind each ear. Look for lemon oil or cedar wood oil. Lavender oil will have a calming effect on you. 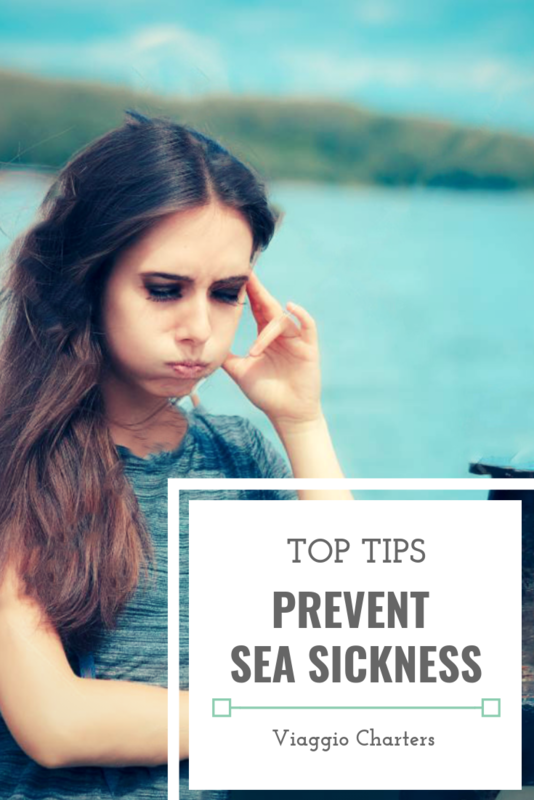 If all else fails you can try medicating to prevent the onset of sea sickness. 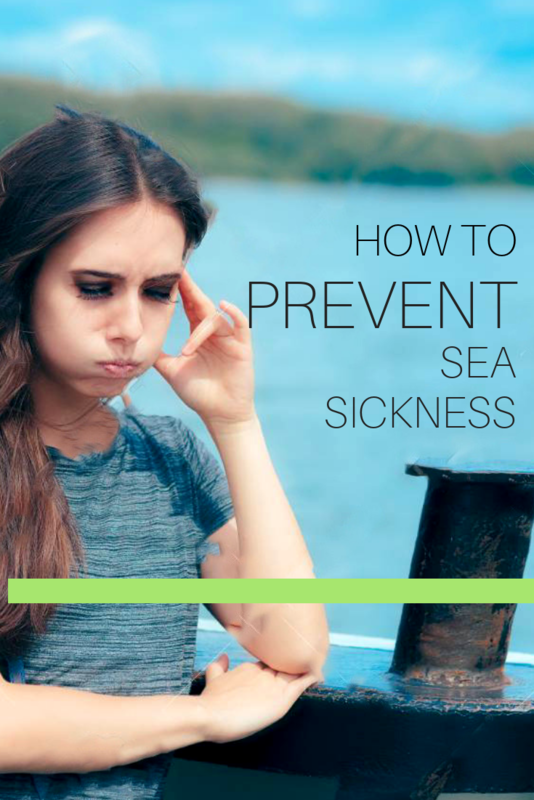 Keep in mind though, there is no magic cure for sea sickness. The key is preparing in advance. You have the option of wearing patches or wristbands. Both of them will aleviate the symptoms as long as you wear them. There are also tablets that you can take. Look for anything that says Dramamine. Whatever method you choose, make sure you prep before you step onto your Alaska yacht charter. You've invested in this Alaskan adventure, so make sure that you can take full advantage. You don't want to get stuck watching your friends and family have the time of their life while you're stuck feeling sick.